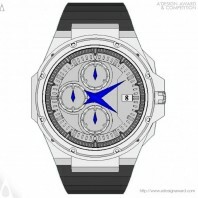 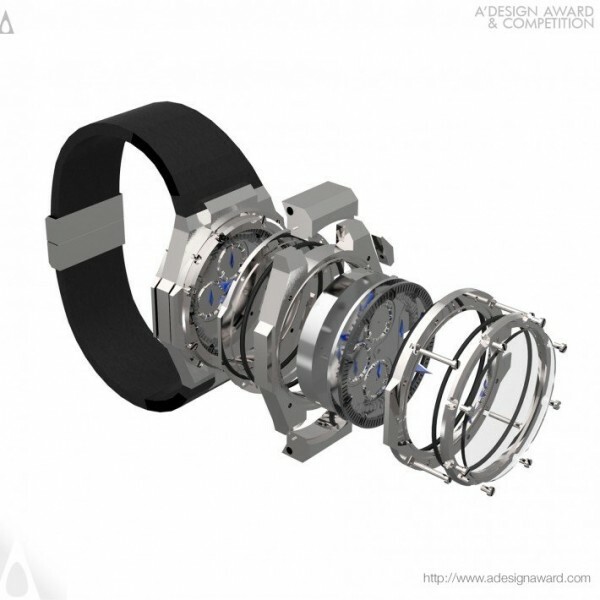 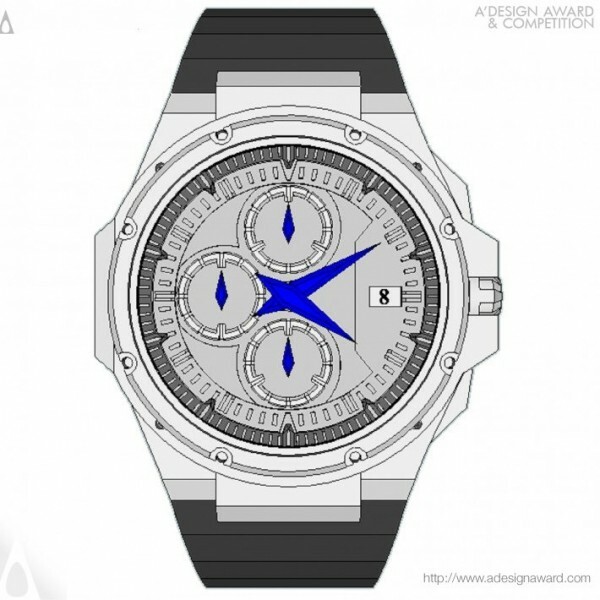 Elbert Han, the author of the highlighted project Watch by Elbert Han says, I wanted a different shape, a shape that evoked thoughts of sports cars and speed boats. 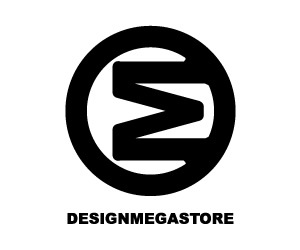 I&#039;ve always loved the look of sharp lines and angles, and that showed up in my design. 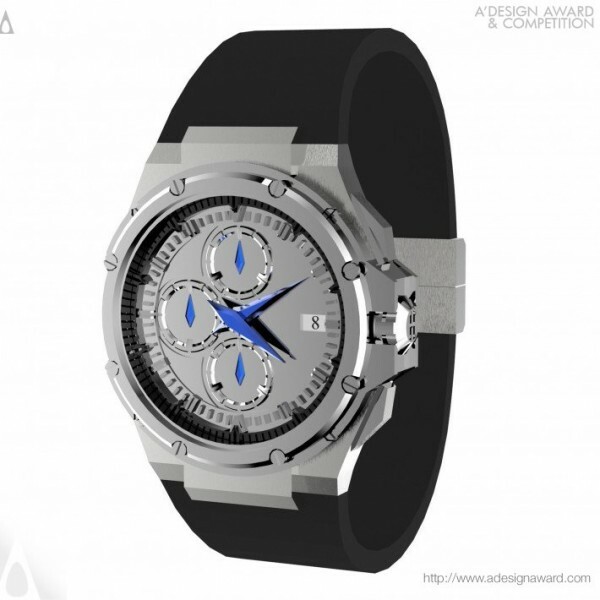 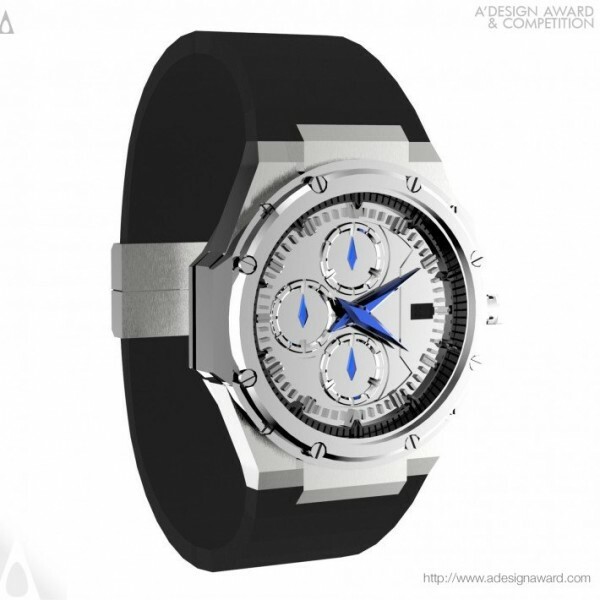 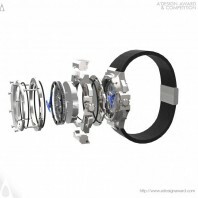 The dial presents a 3D experience to the viewer, and there are multiple &quot;levels&quot; within the dial that are visible from any angle the watch may be viewed at. I designed the strap attachment to secure directly into the watch, with the ultimate goal of providing the wearer with an integrated and three dimensional experience. .